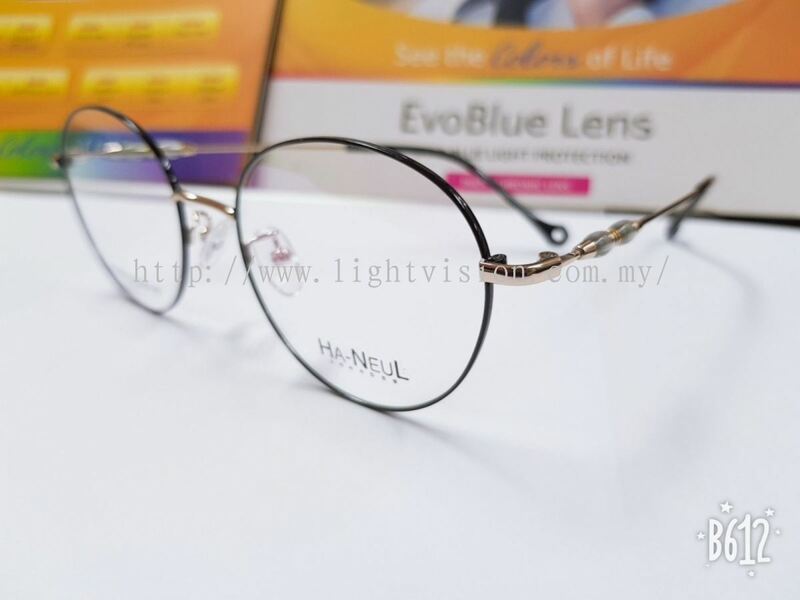 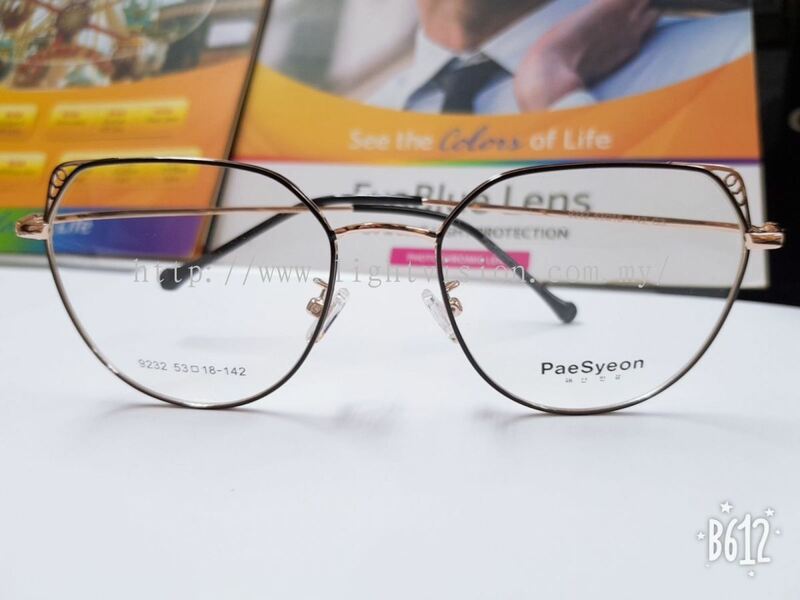 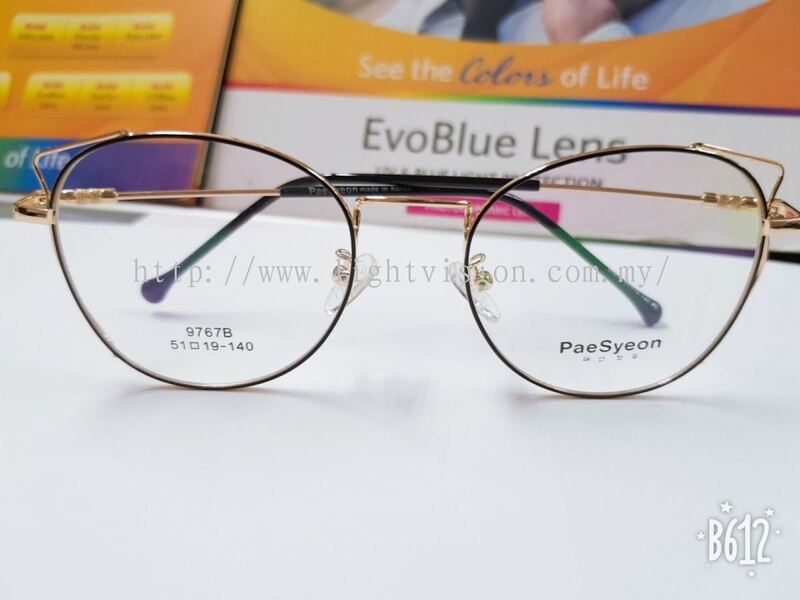 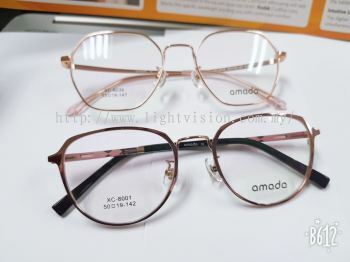 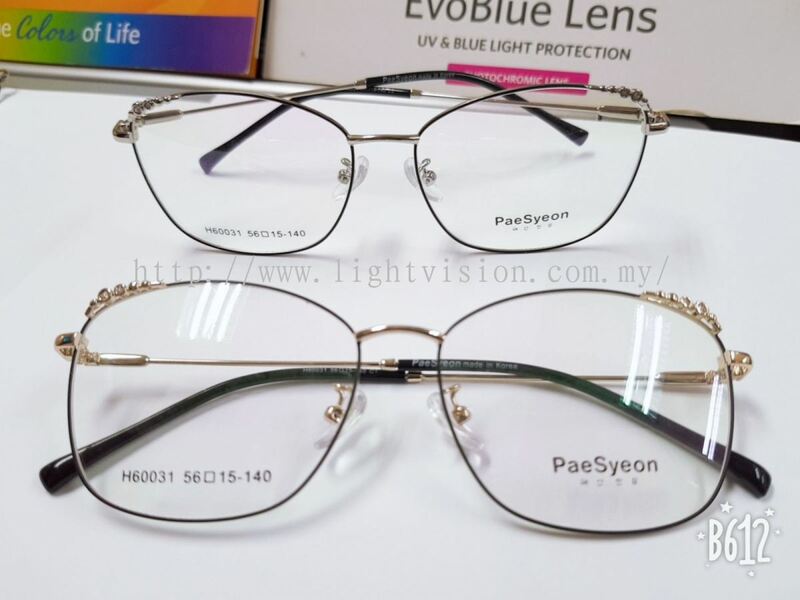 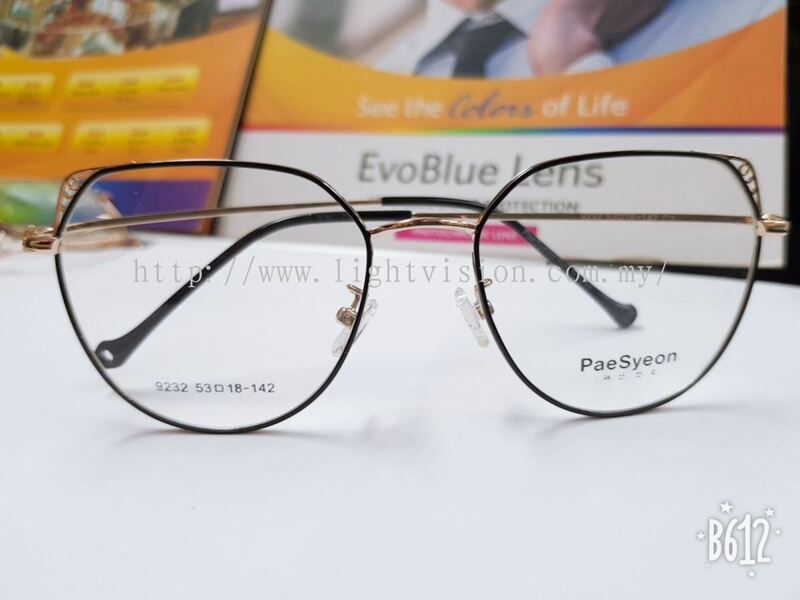 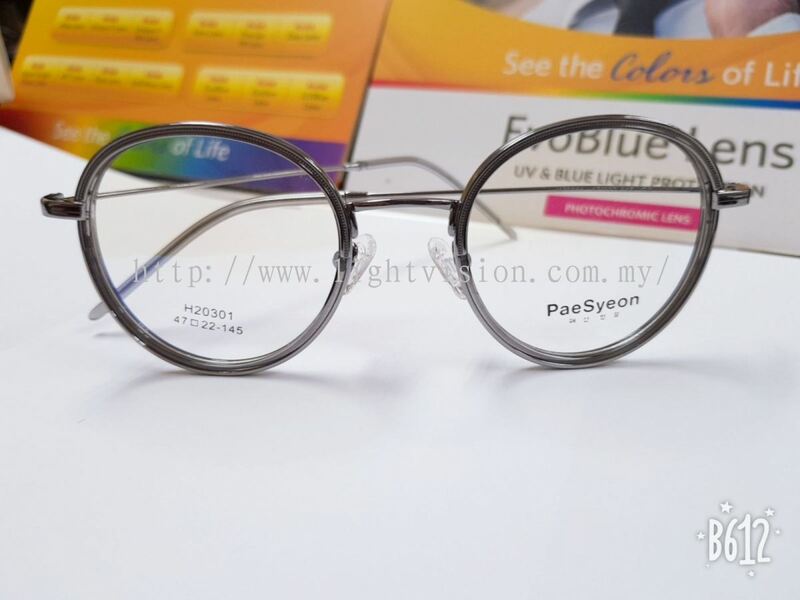 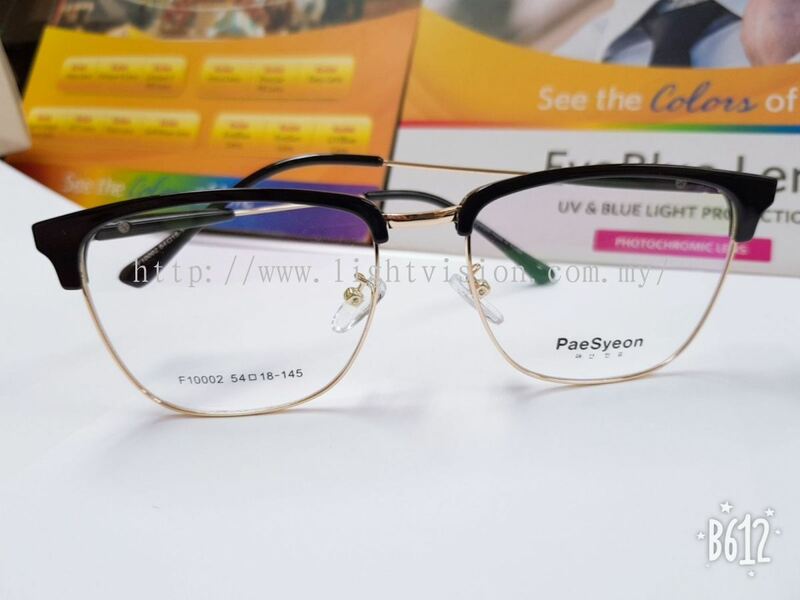 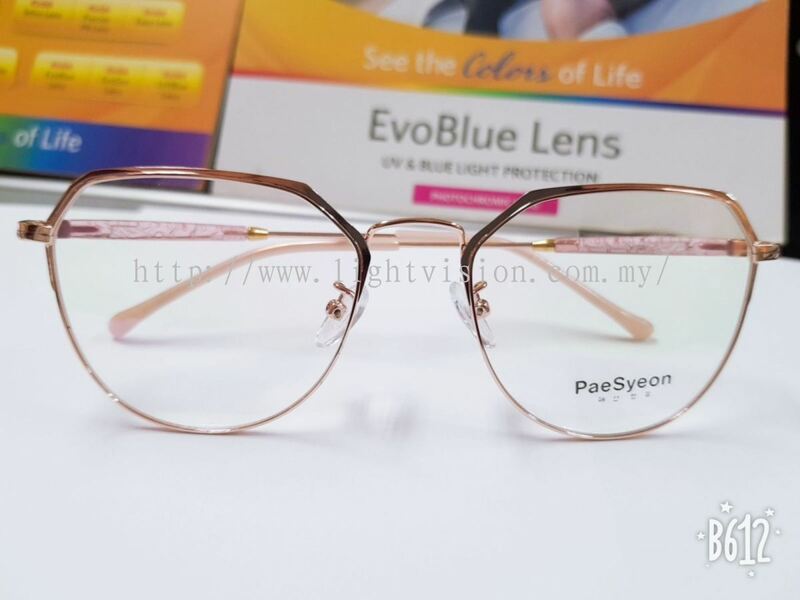 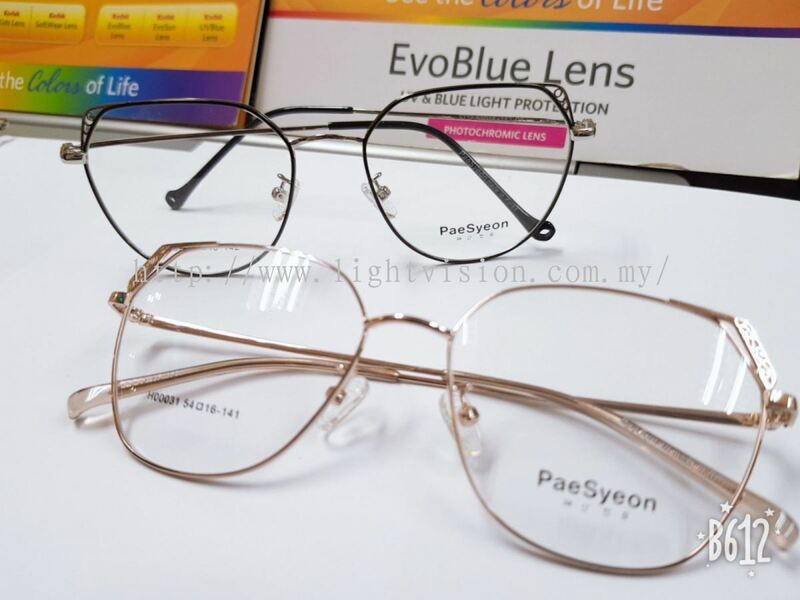 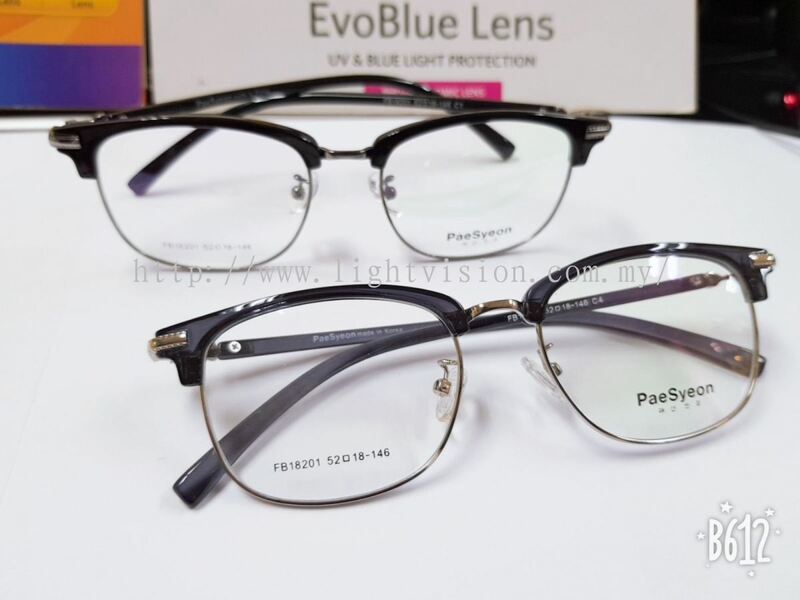 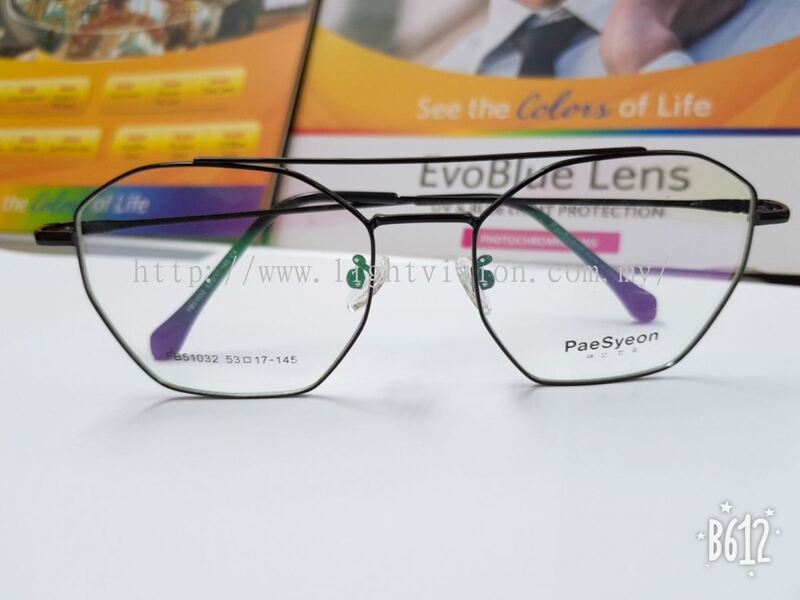 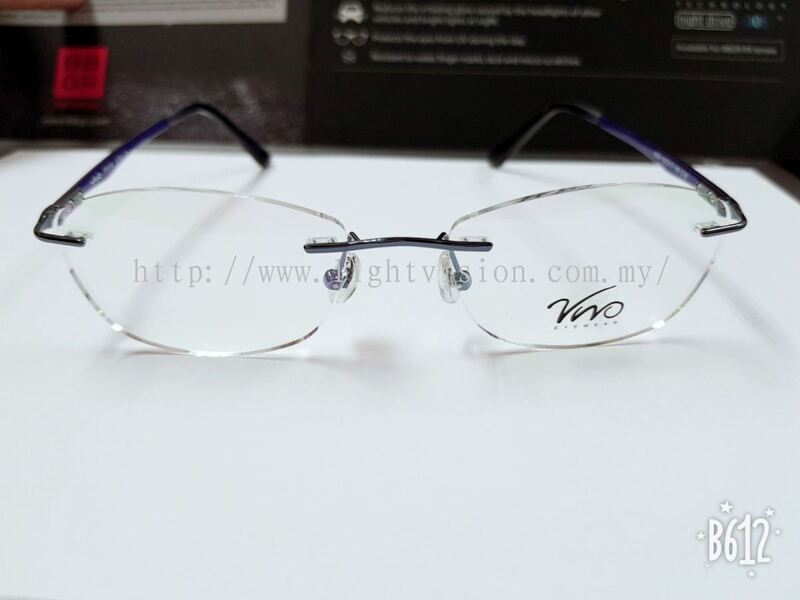 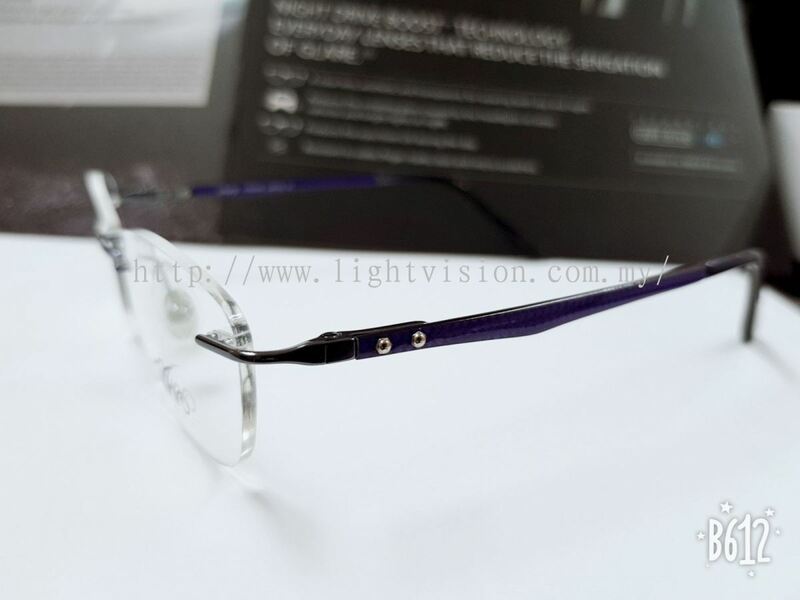 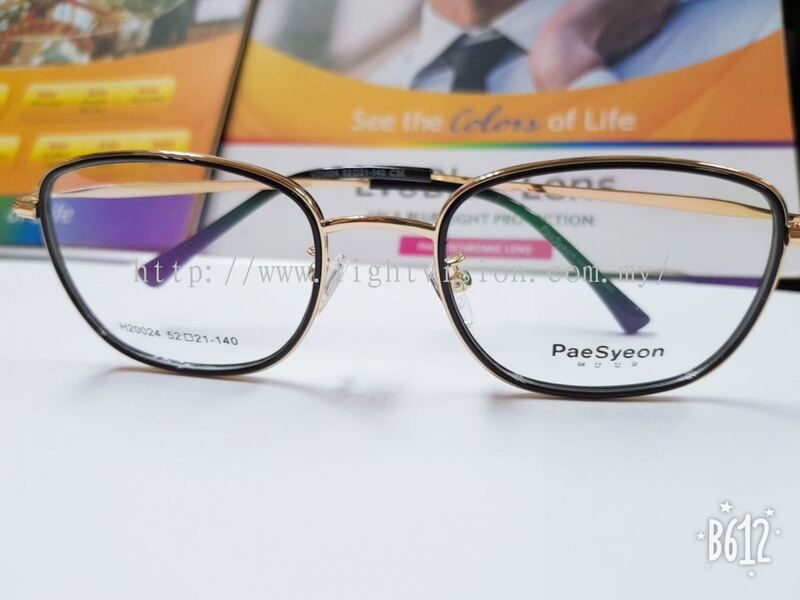 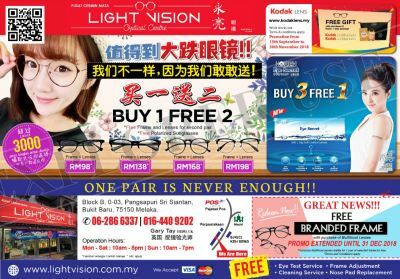 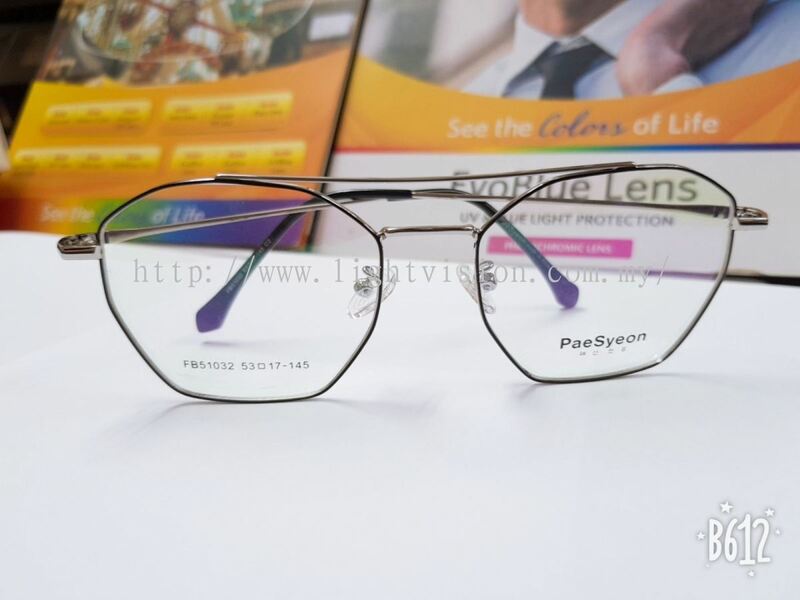 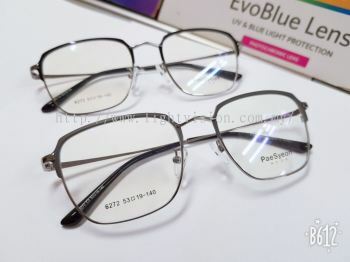 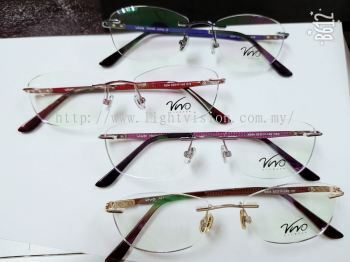 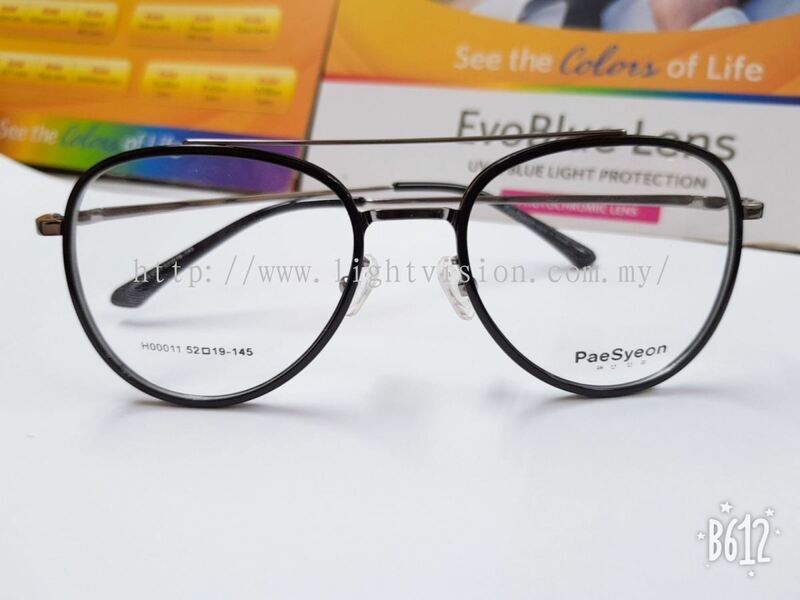 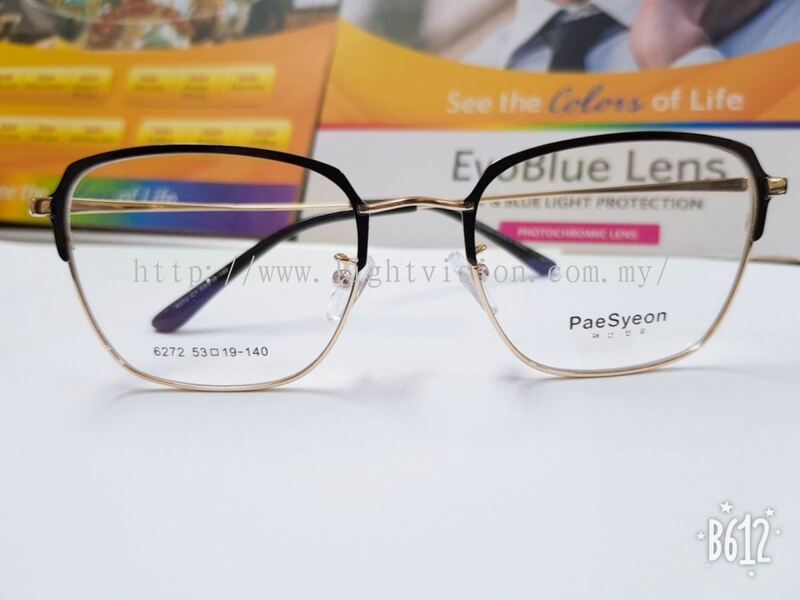 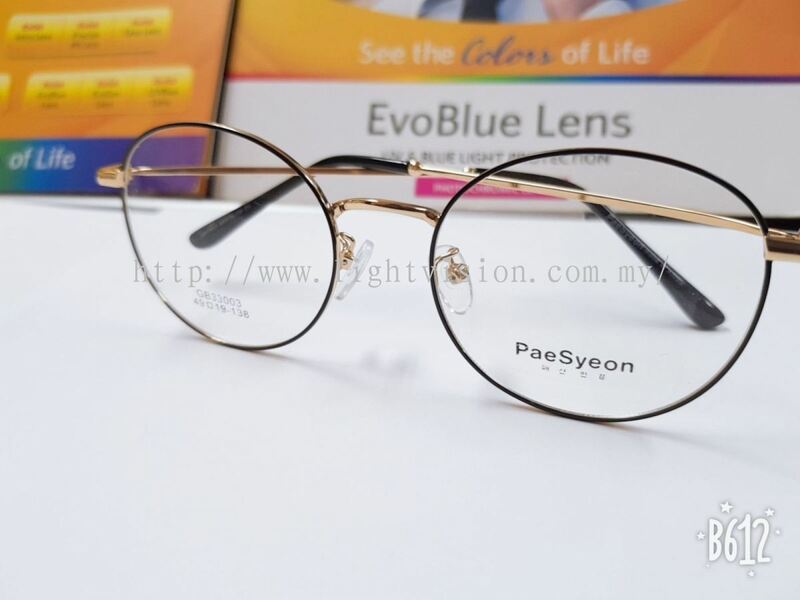 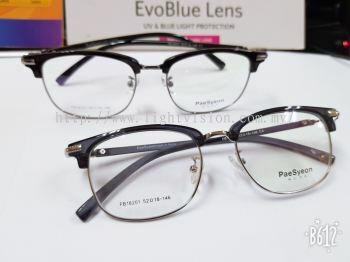 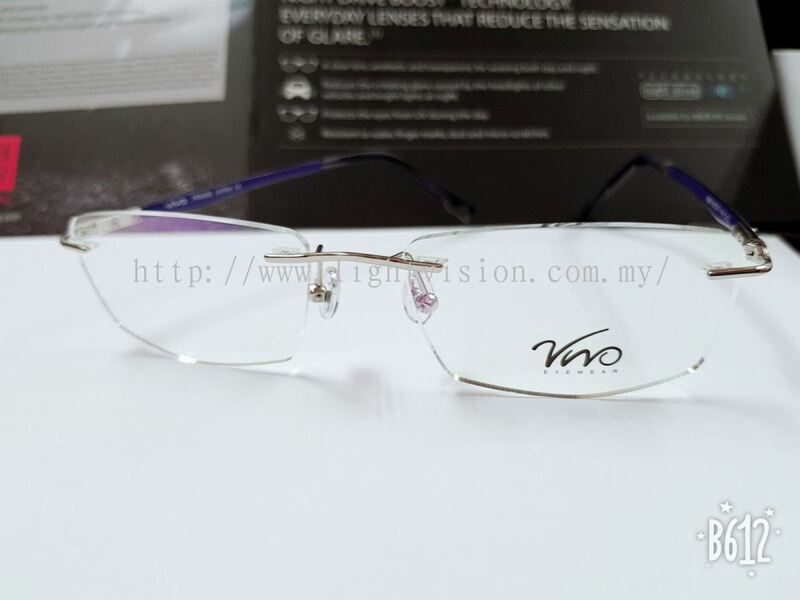 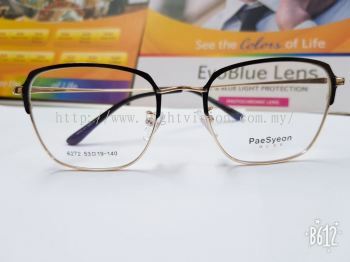 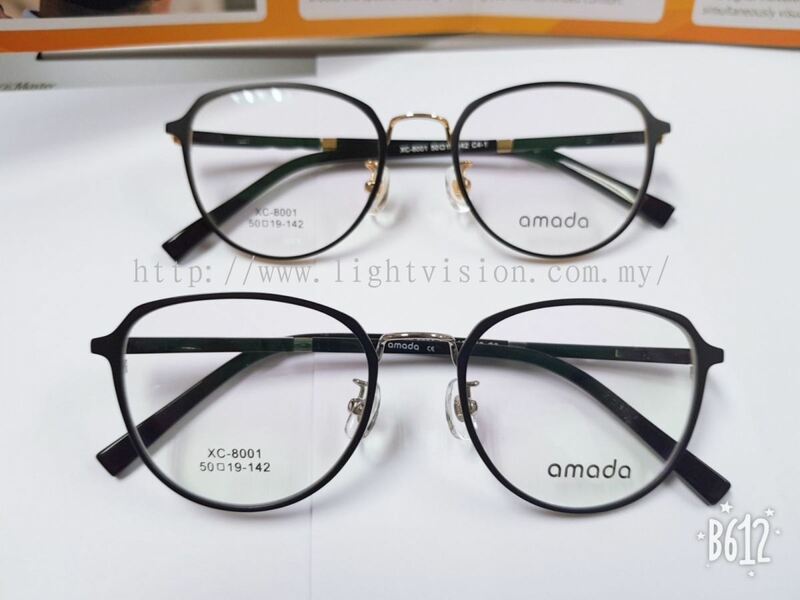 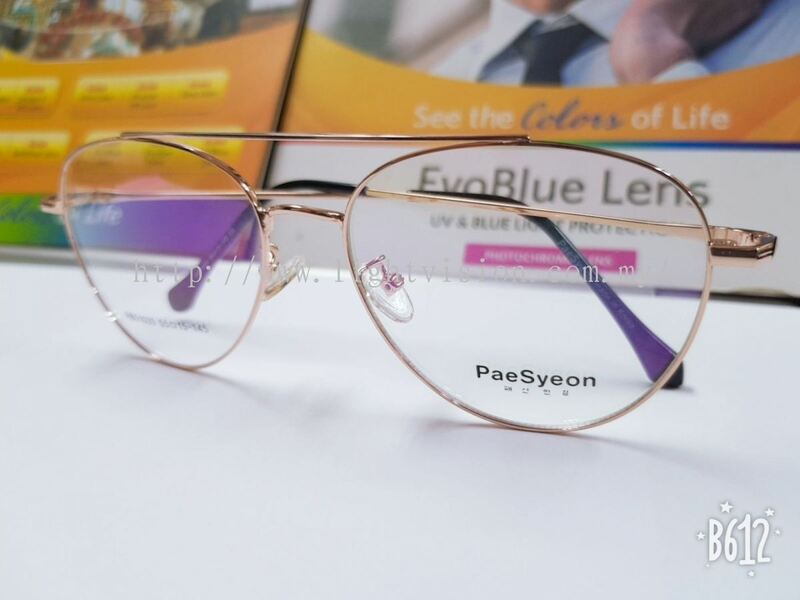 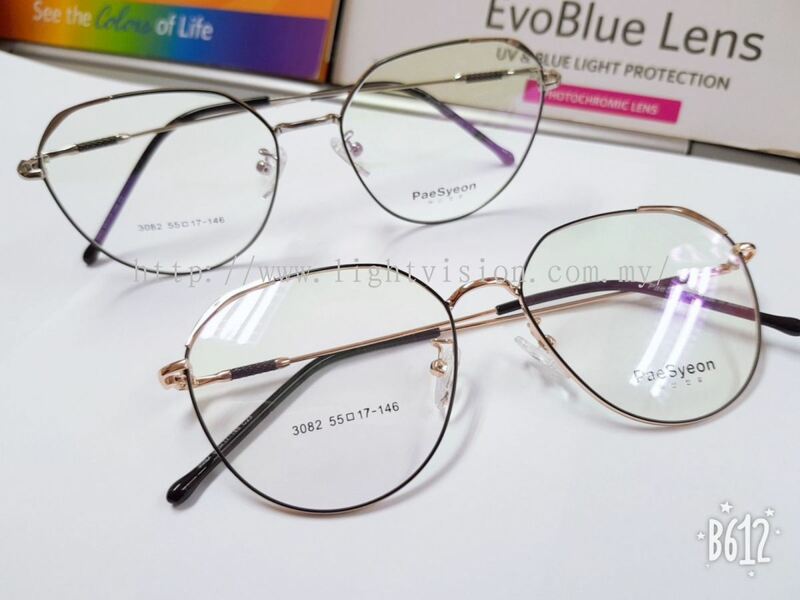 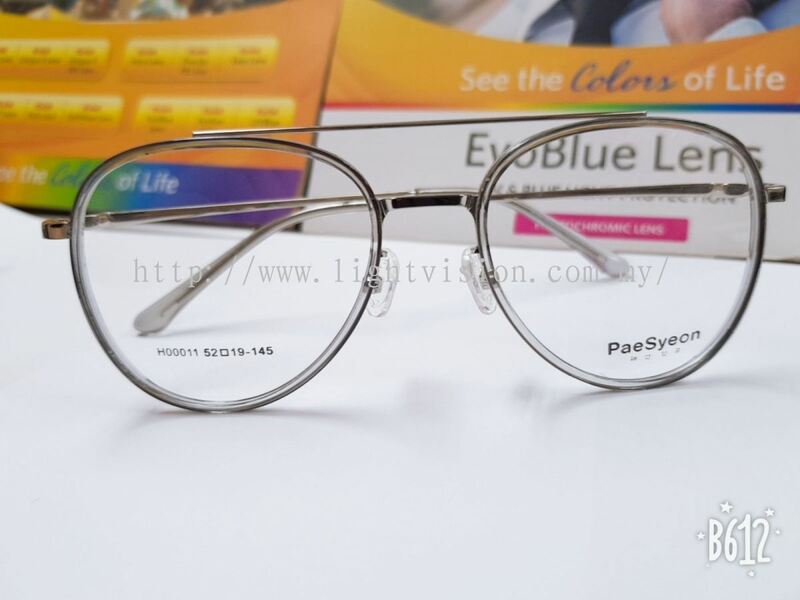 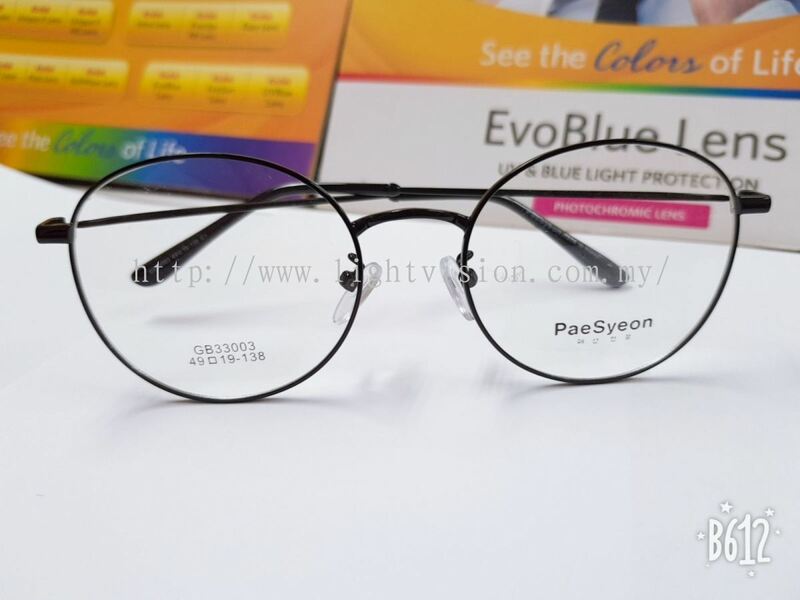 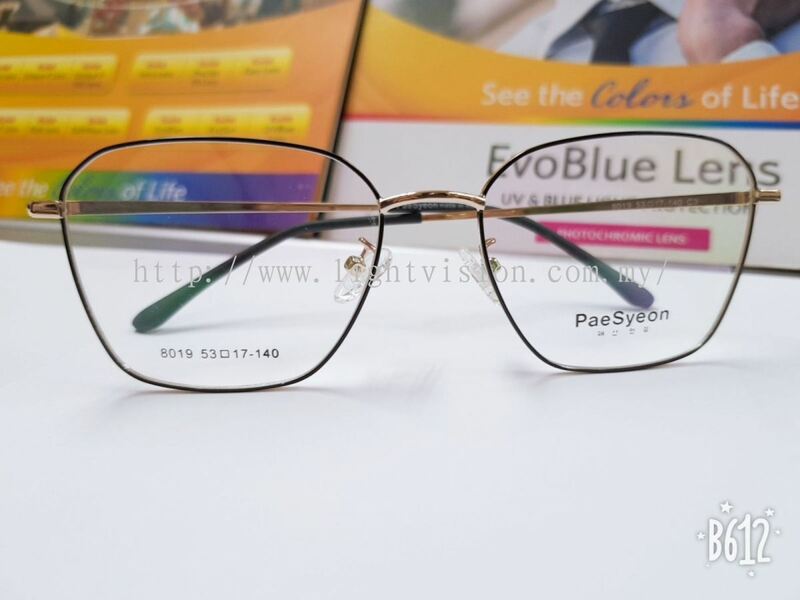 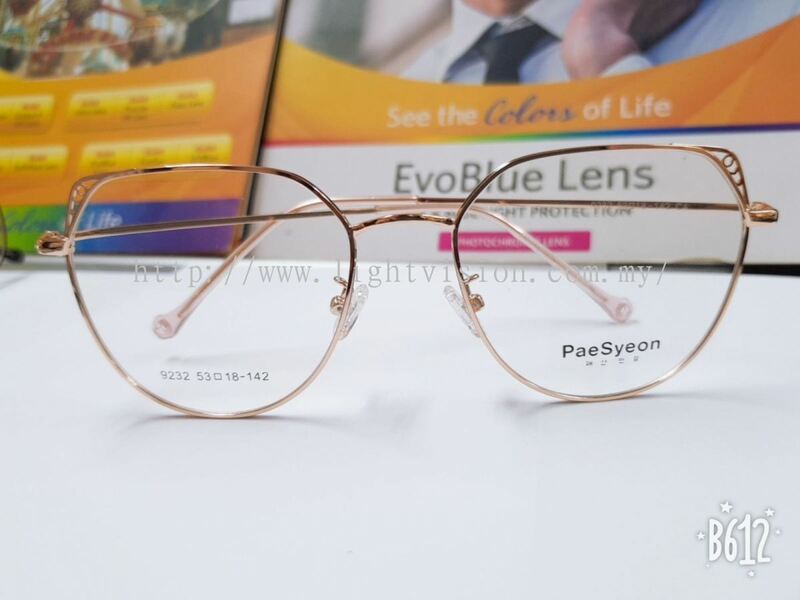 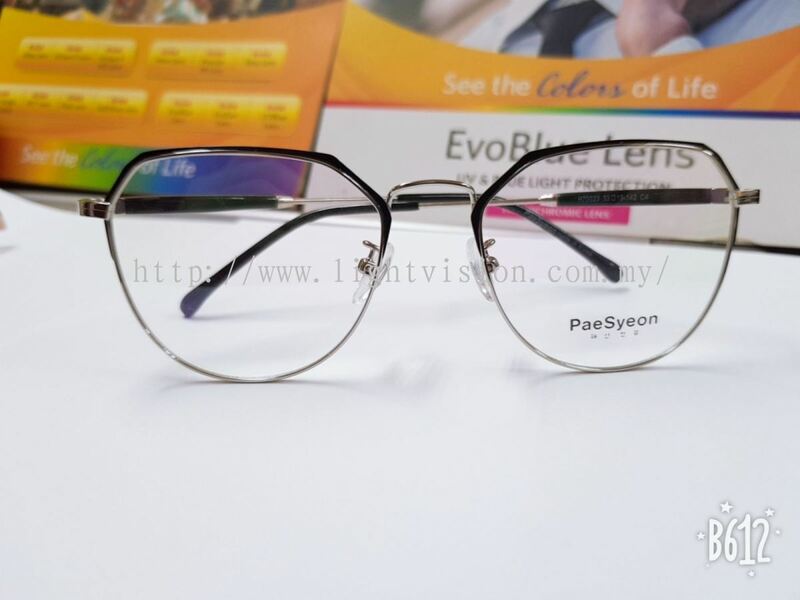 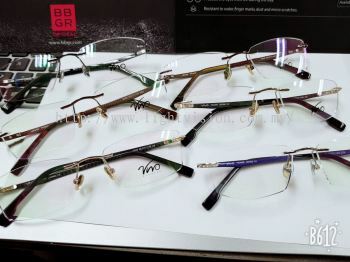 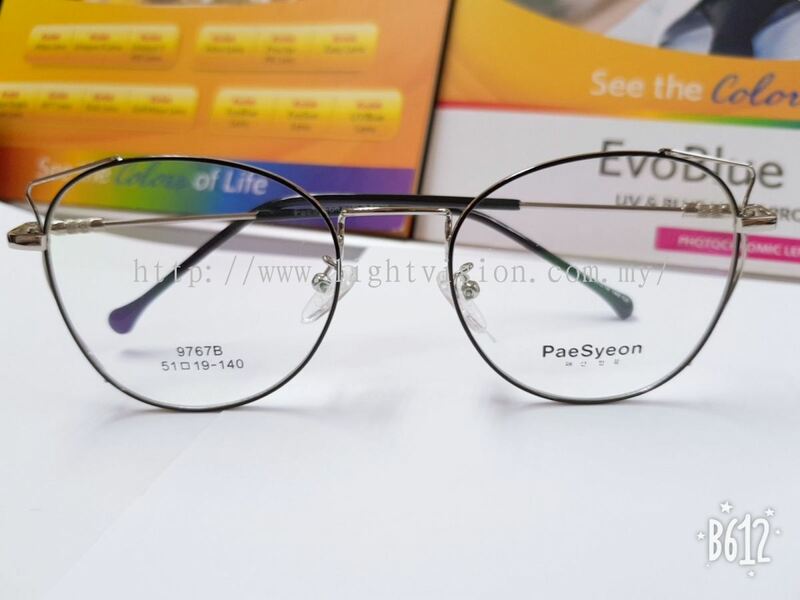 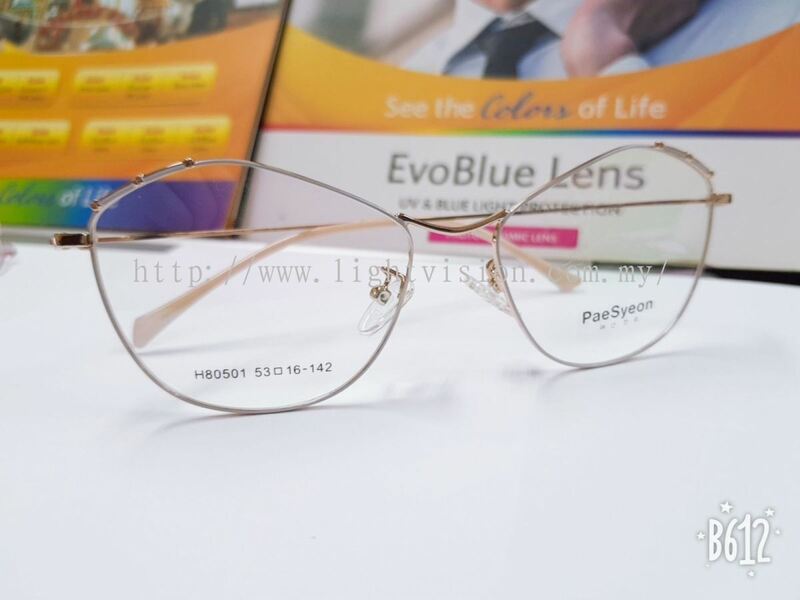 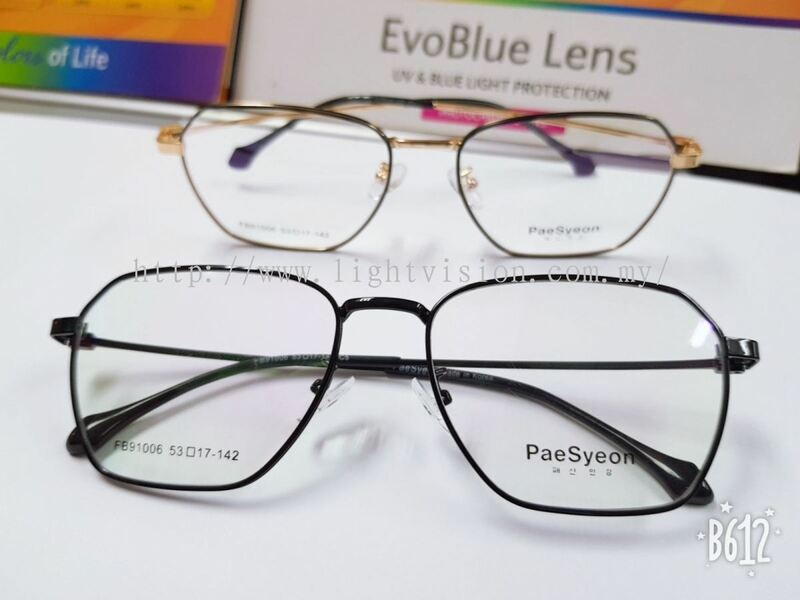 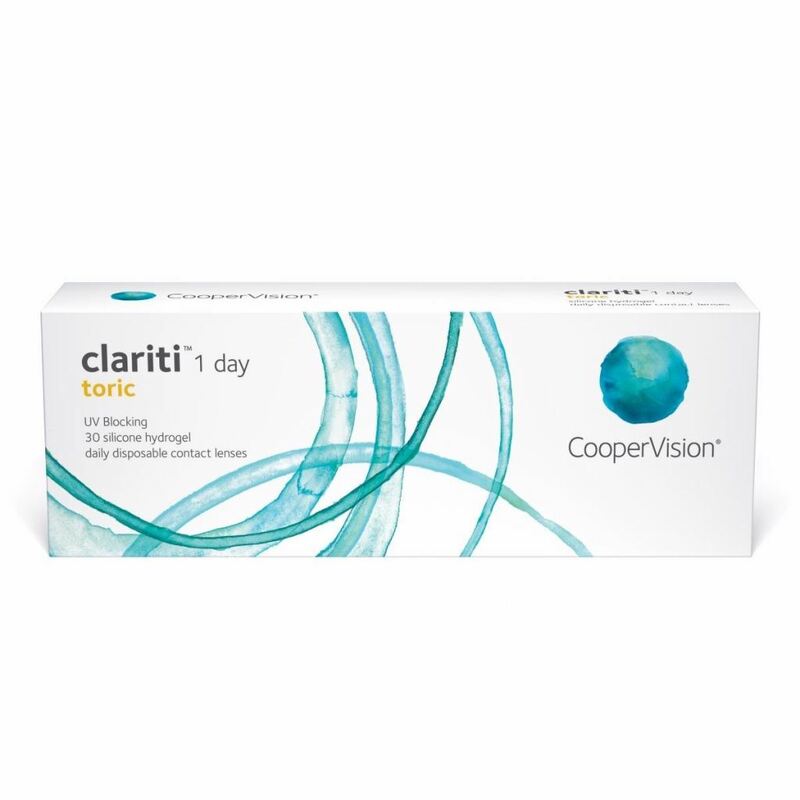 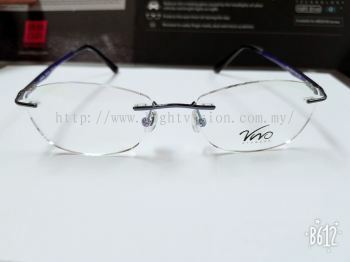 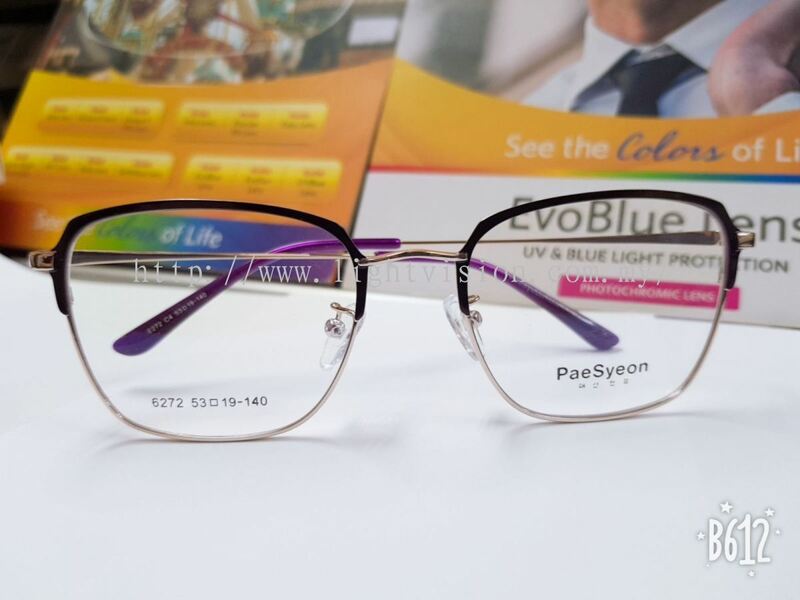 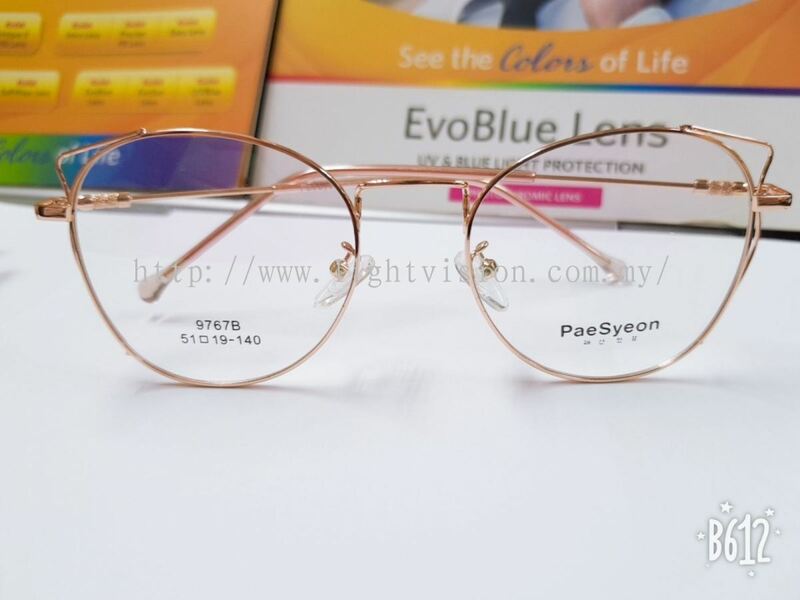 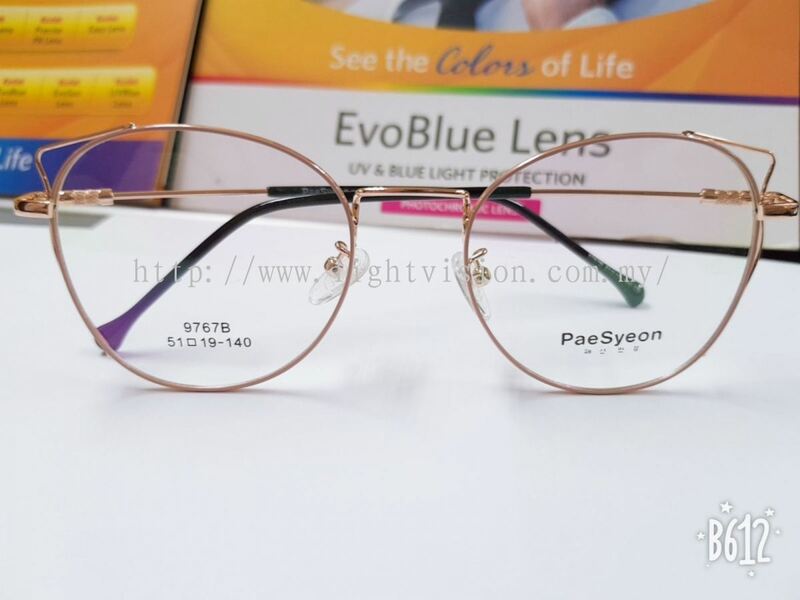 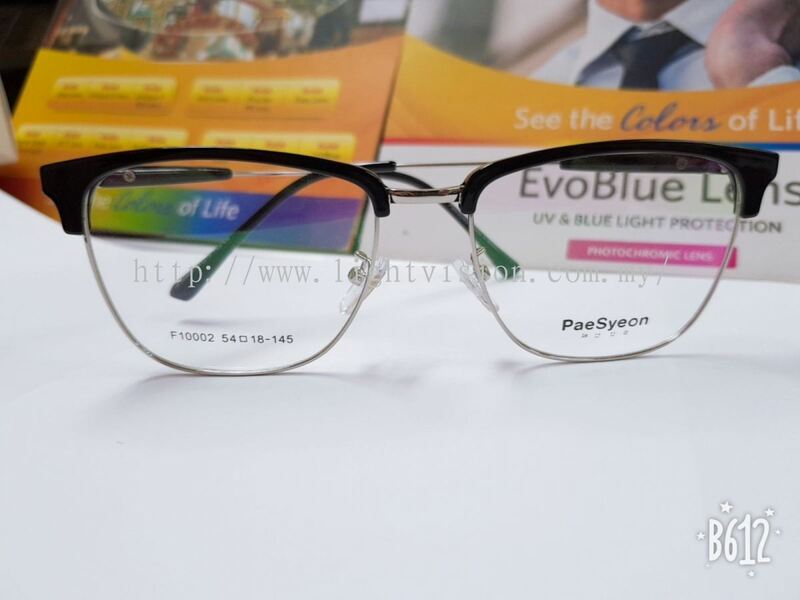 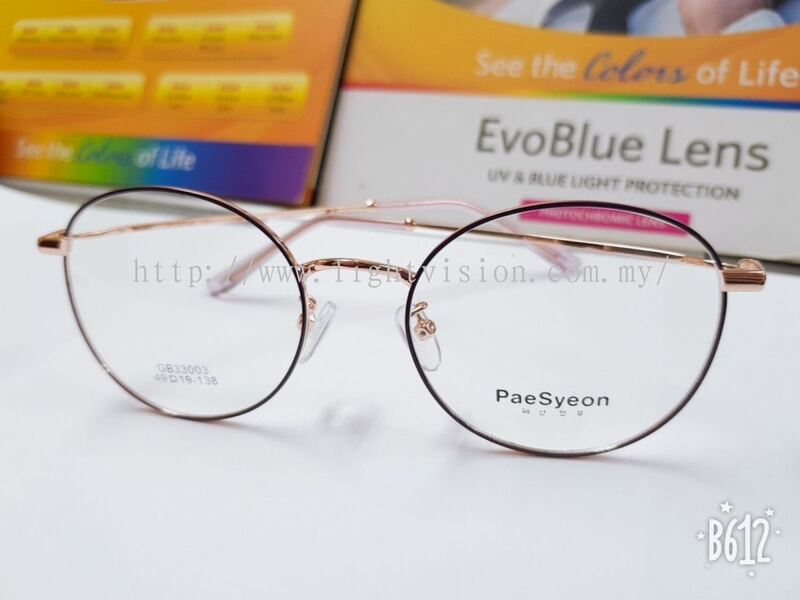 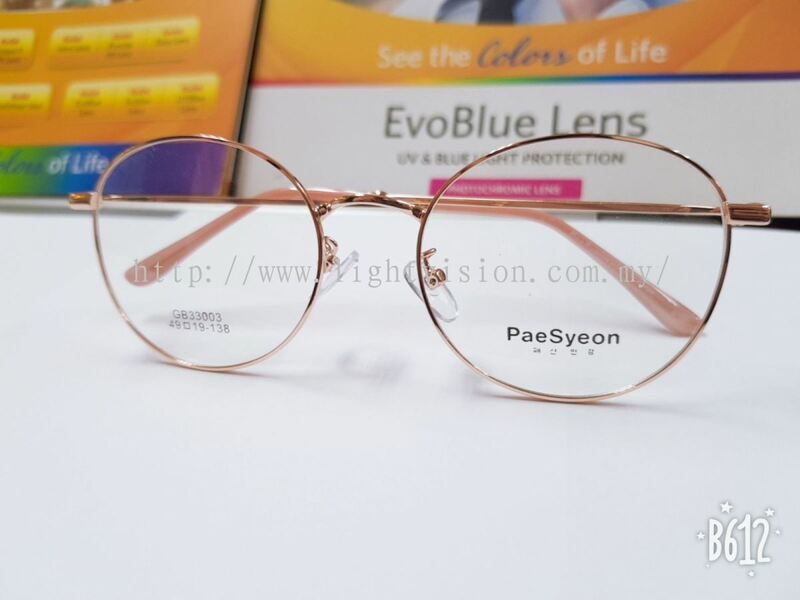 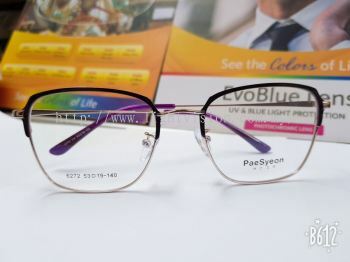 Light Vision Optical Centre - Light Vision Optical Centre is a vision improvement centre that provides one-stop eye care services and eyeglasses. 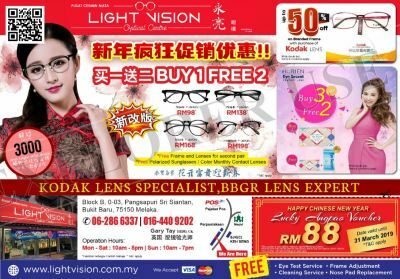 Our centre is located in Bukit Baru, Melaka, Malaysia. 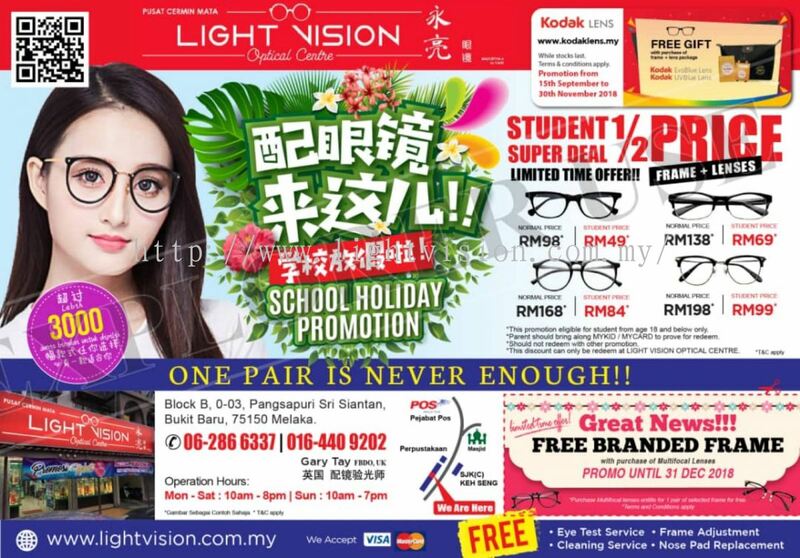 Block-B, 0-03, Pangsapuri Sri Siantan, Bukit Baru, 75150 Melaka, Malaysia. 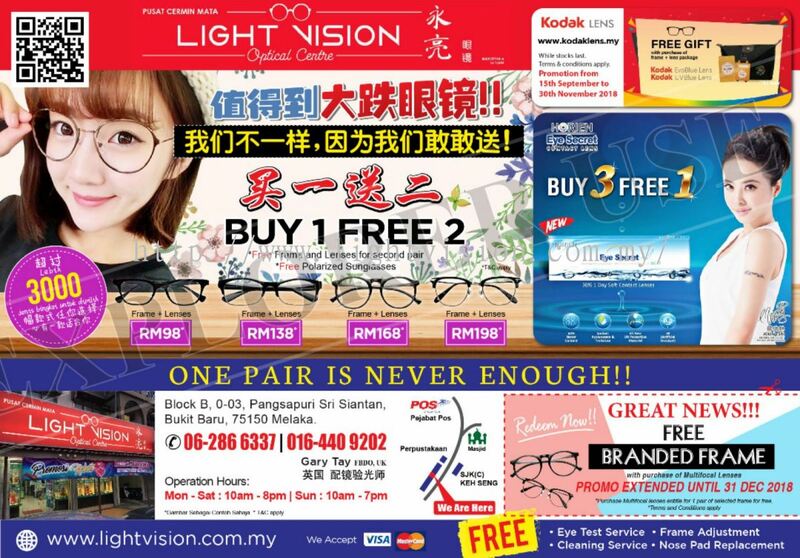 Light Vision Optical Centre is a vision improvement centre that provides one-stop eye care services and eyeglasses. 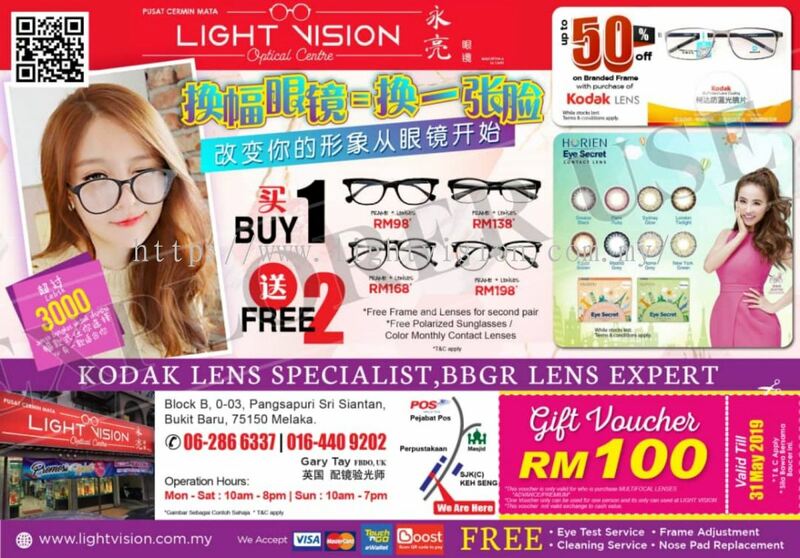 Our centre is located in Bukit Baru, Melaka, Malaysia. 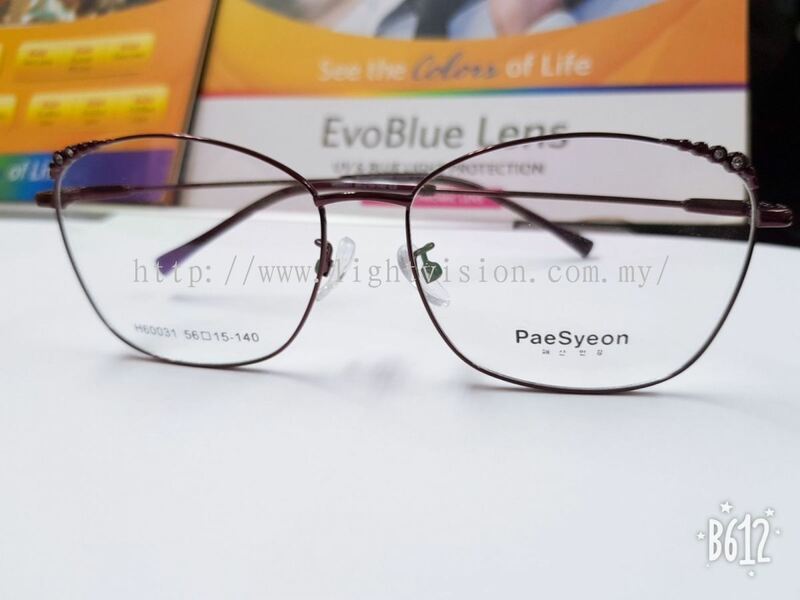 Light Vision Optical Centre's mission is to offer the highest quality of eye care services to customers. Established since 2009, Light Vision Optical Centre is an experienced and dedicated eye care specialist who always take care and concerning on the health of your eye. 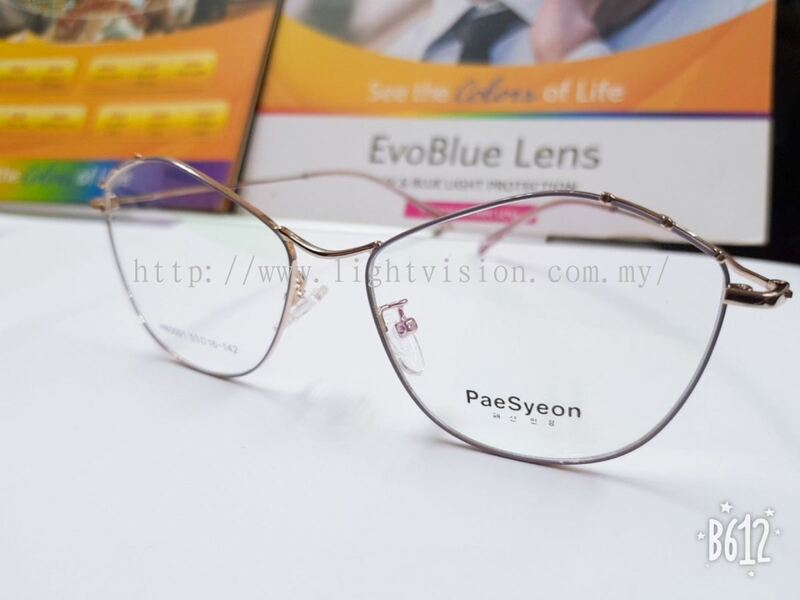 our aim is to fulfil anyone’s optical needs by providing a variety range of eye care services and eyeglasses. 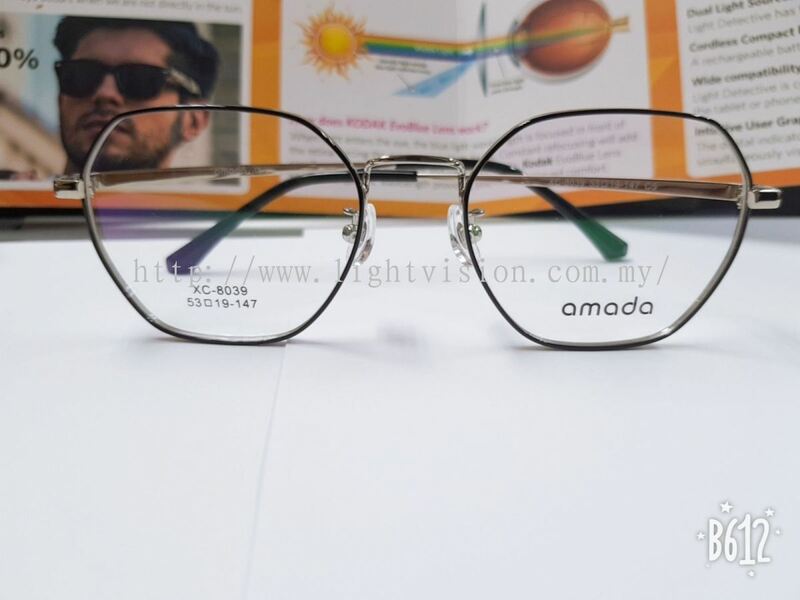 High quality and services are the key to our success. 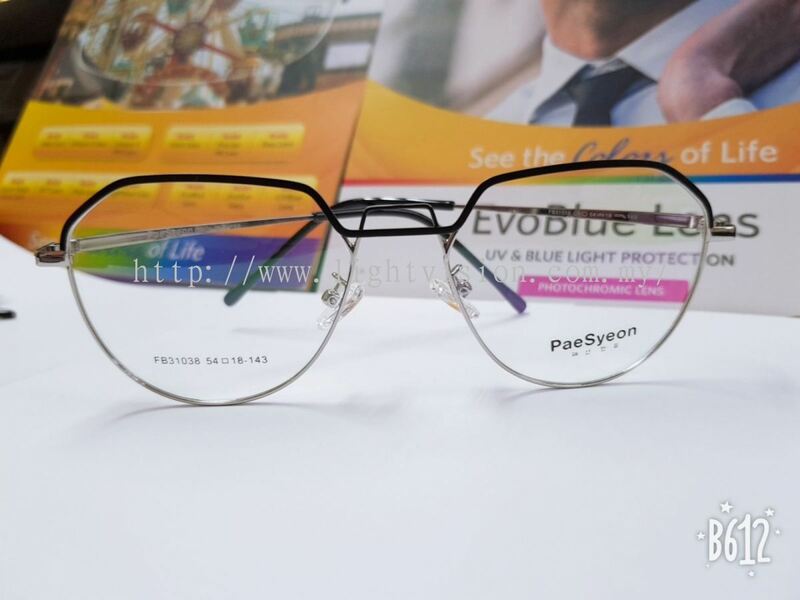 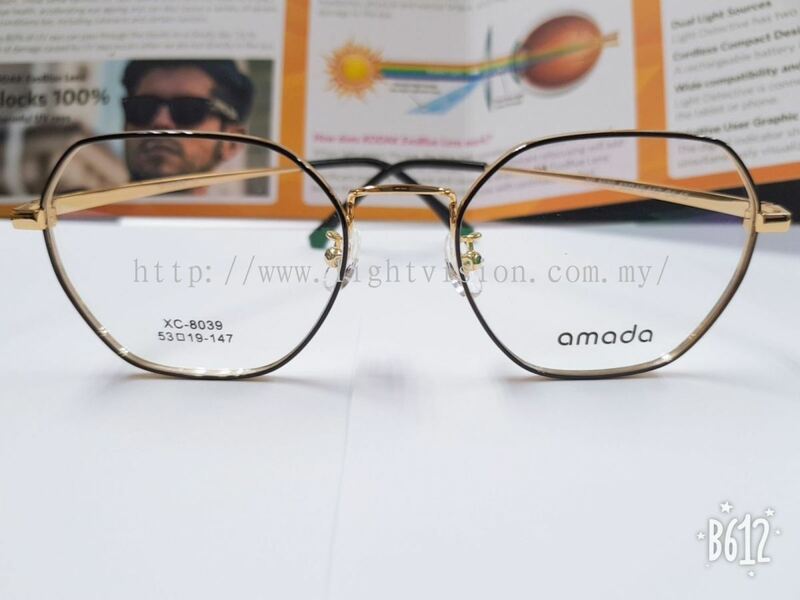 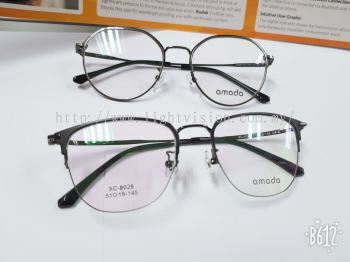 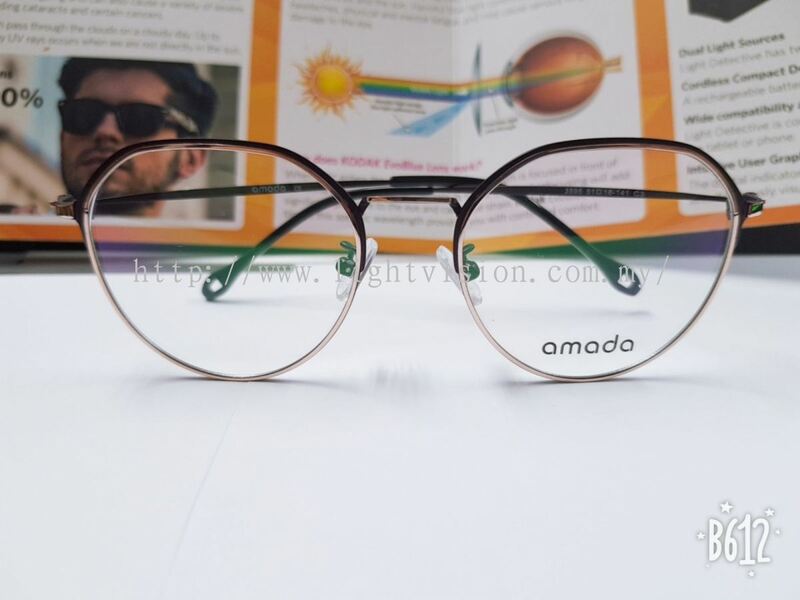 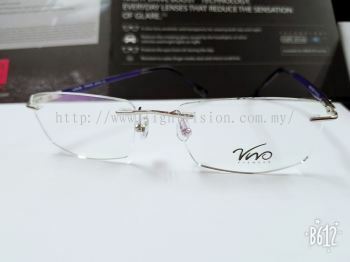 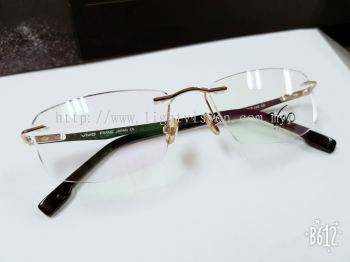 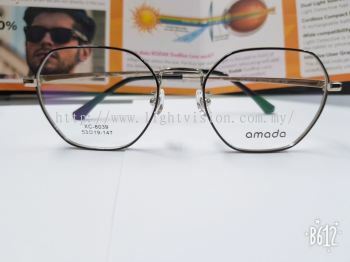 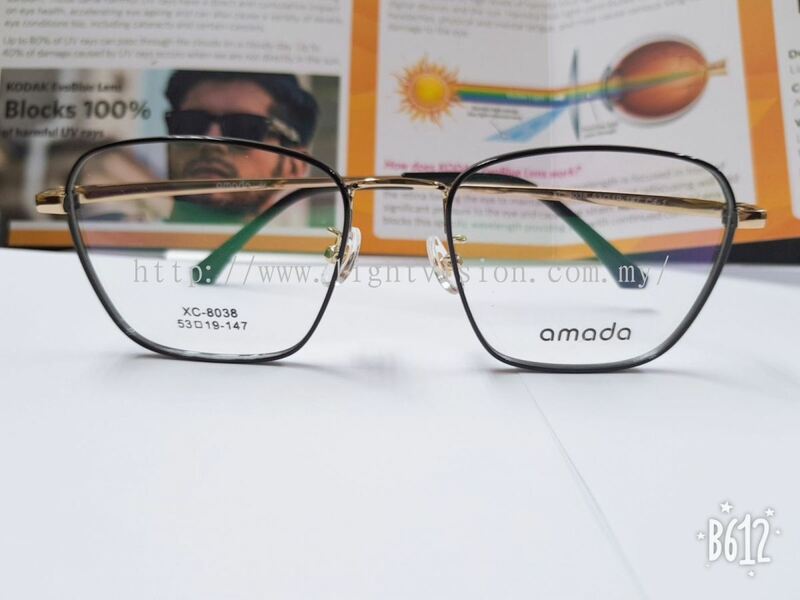 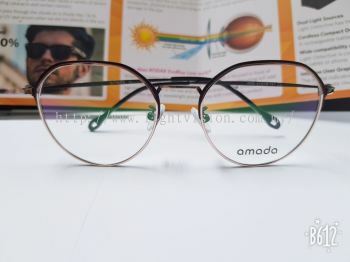 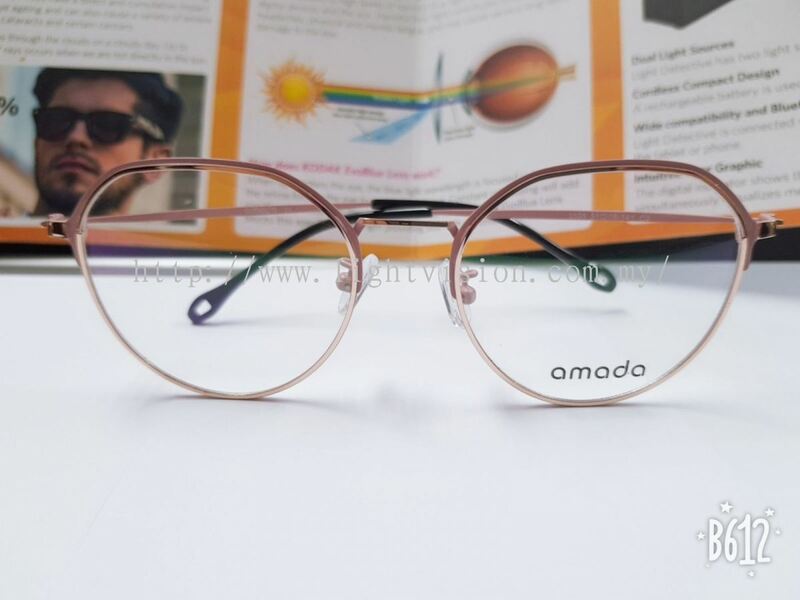 We will constantly updating our products, offering the most protective glasses and stylish frame at great prices. 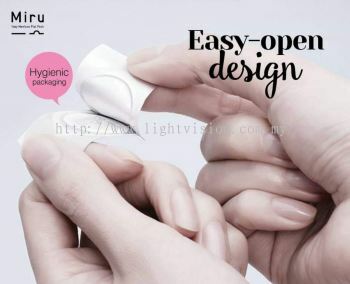 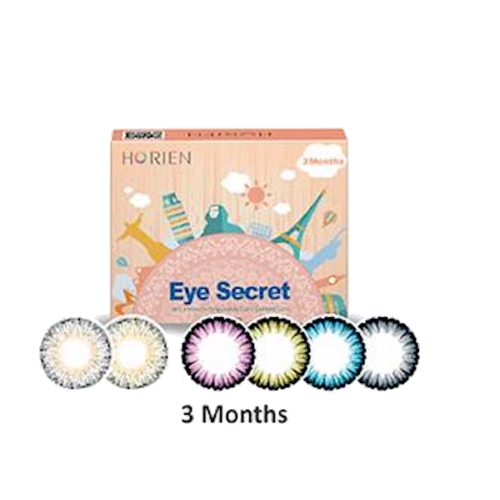 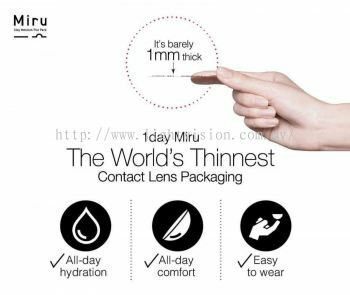 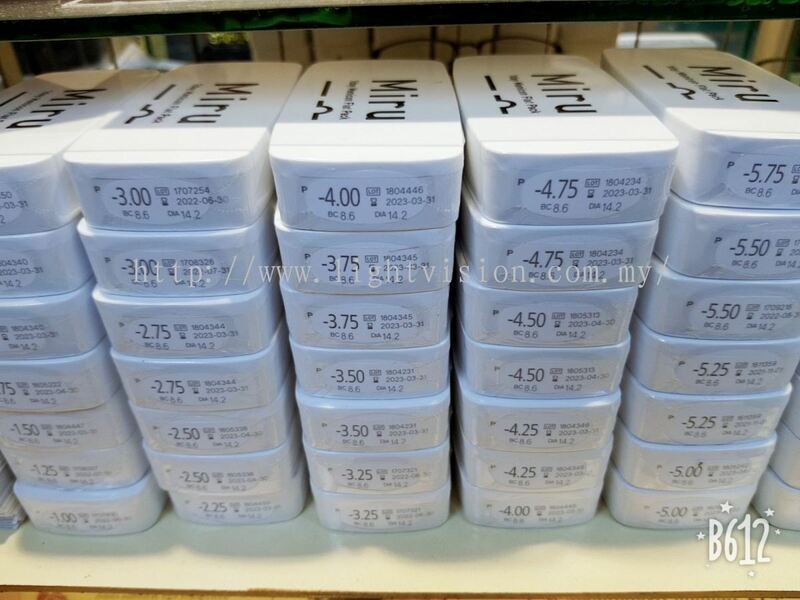 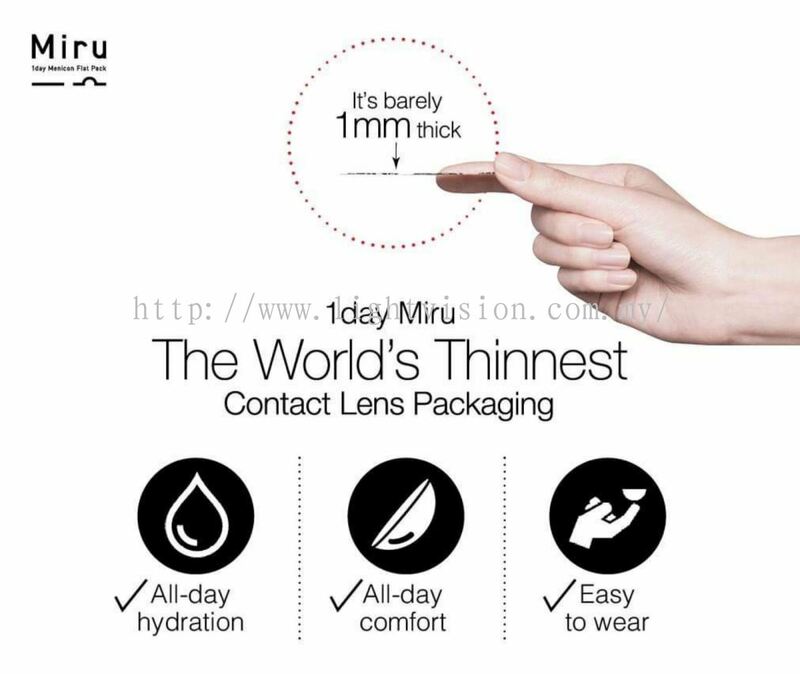 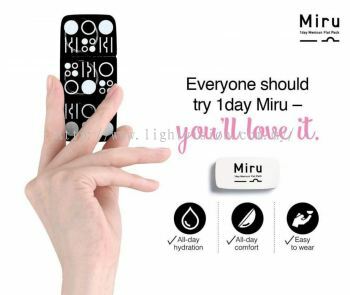 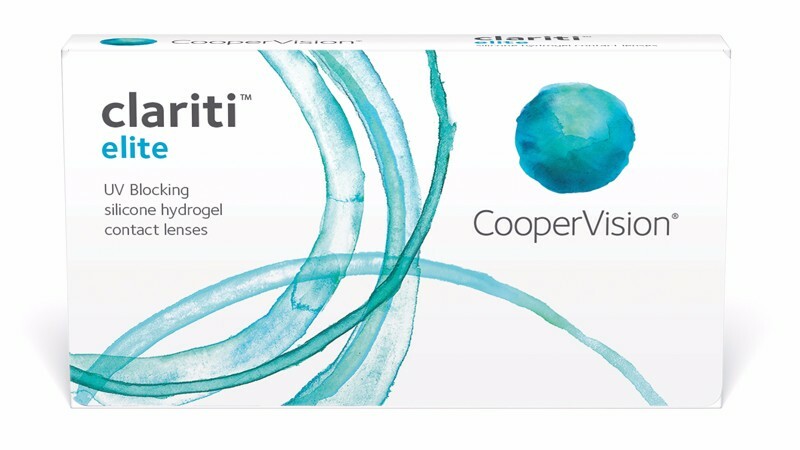 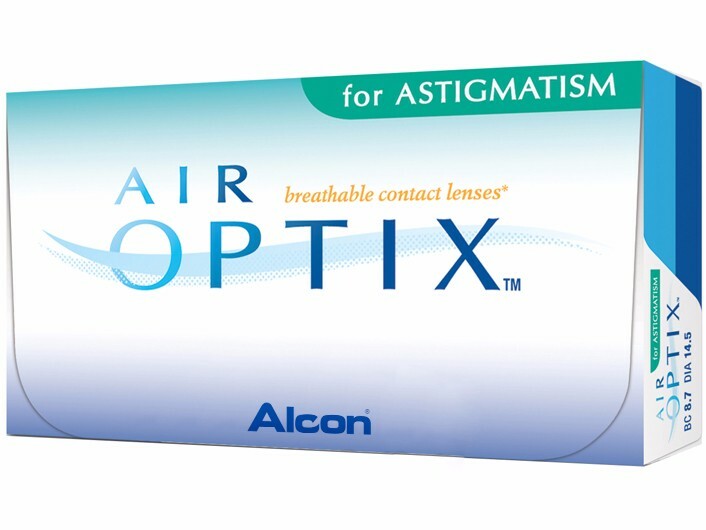 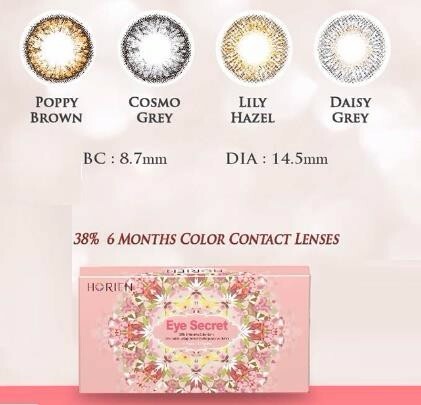 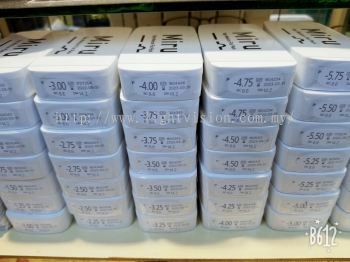 Other than that, we also provide contact lens and sunglasses. 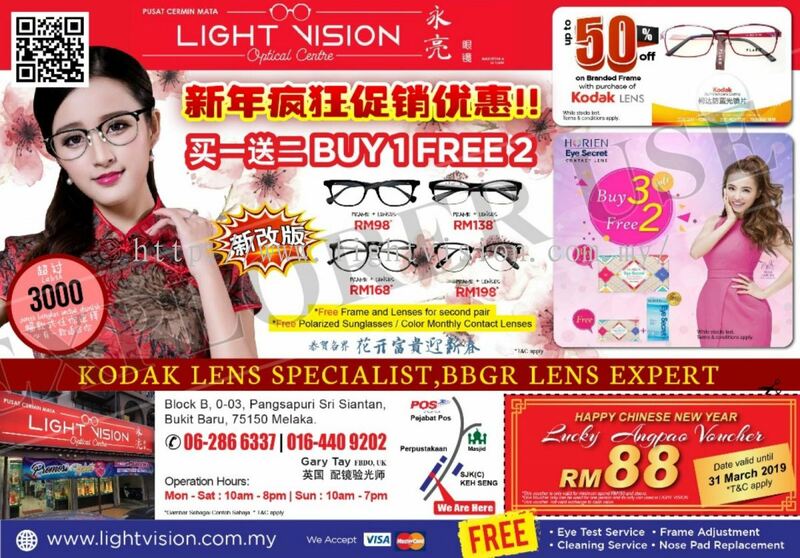 Light Vision Optical Centre added new post.